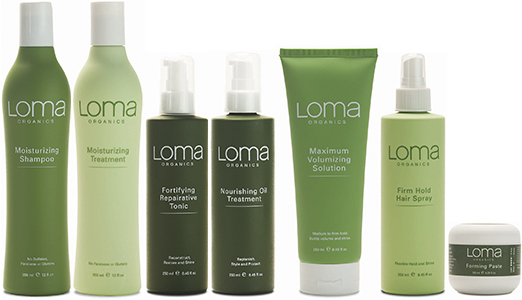 Unique Loma hair care products are high performing with naturally healing, organic ingredients and essential oil based fragrances. Purity is at the forefront, all Loma products are paraben, sulfate, and sodium chloride free. These made in Washington products are great for your hair and scalp! After twenty years in aesthetics, I have switched to the So Pure line of hair color. 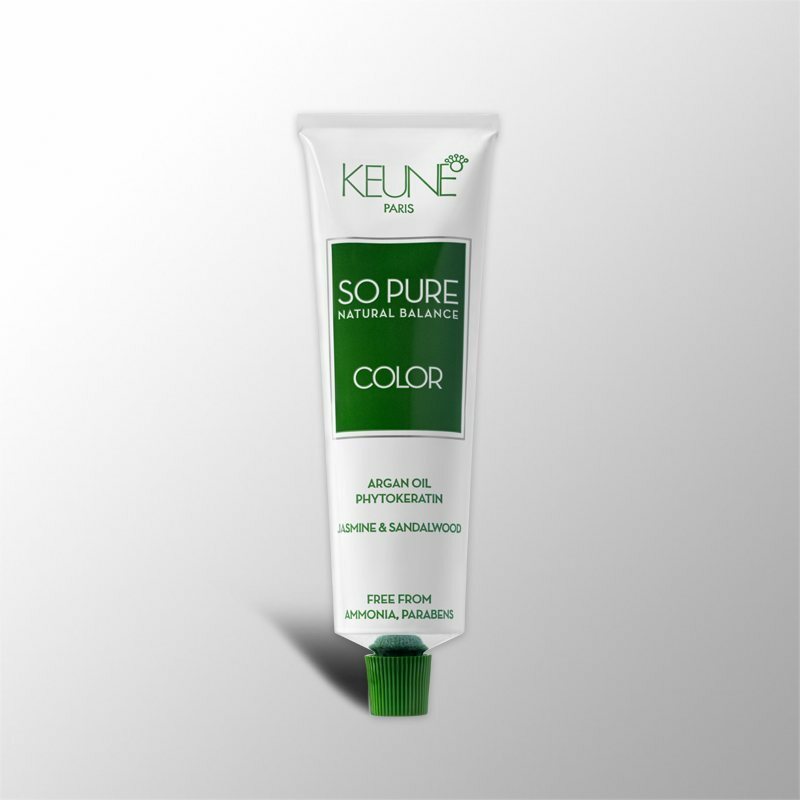 So Pure is a mild, effective ammonia and paraben free hair color inspired by nature. Enriched with essential oils and argan oil to improve the hair structure and shine. Why it works-- enriched with phytokeratin to rebuild the hair structure; argan oil contains vitamins A and E for added moisture; coconut base for extra conditioning; essential oils give you an aroma experience aligned with the So Pure philosophy.